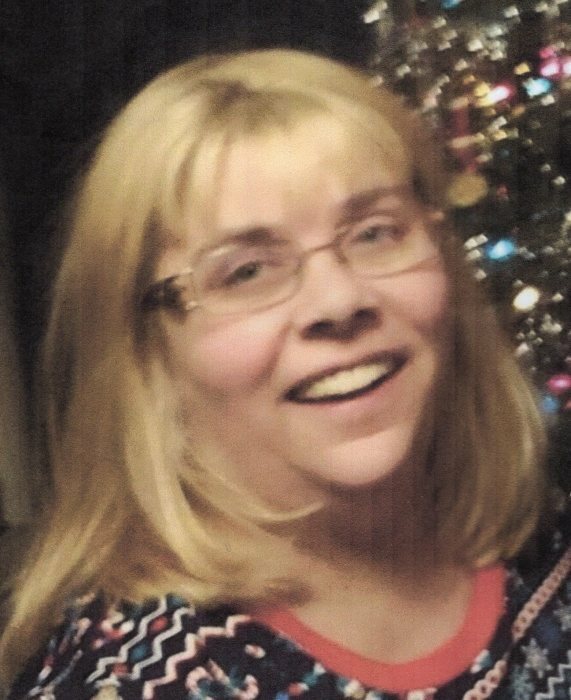 Obituary for Christina Lynn (Phillips) Coutch | Clawson Funeral & Cremation Center, Inc.
Christina Lynn (Phillips) Coutch, 48, of Leechburg, PA, passed away unexpectedly on Tuesday, March 26, 2019 at Allegheny General Hospital in Pittsburgh. A daughter of Herman Rush II and Ellagene M. Phillips, she was born June 17, 1970 in Banfield, PA.
Christina was employed in the food service dept. as a cafeteria monitor at Leechburg Area High School for over 10 years. She was of the Catholic faith. Christina enjoyed going to country music concerts, doing yard work, being in the outdoors and spending time with her family, especially her grandchildren. Survivors include her husband, Daniel Coutch of Leechburg; her father of Brookville; her mother of Leechburg; two sons, Danny J. Coutch (Amanda) of Leechburg and Adam Tyler Coutch of Vandergrift; a daughter, Kristen Christina Coutch of Leechburg; three grandchildren, Alexandra Toy, Brayden Mascara, Owen Coutch; two brothers, Herman Rush III of Ford City, James “Bo” Rush (Tammy) of Brookville; three sisters, Julie Phillips of Leechburg, Dianna Rush Toy (Mark) of Ford City and Mary Rush of Ford City; and numerous nieces, nephews and cousins. Friends welcomed by her family on Sunday, March 31, 2019 from 1-3 and 6-8 p.m. at Clawson Funeral & Cremation Center, 170 Main Street, Leechburg (724-842-1051). Funeral ceremonies will be held at 11 a.m. on Monday, April 1, at Cross Roads Community Presbyterian Church, 271 Main Street, Leechburg, with Rev. Gary J. Lyon officiating. Interment will be private. Condolences to the Coutch family may be offered at www.clawsonfuneralhome.com.